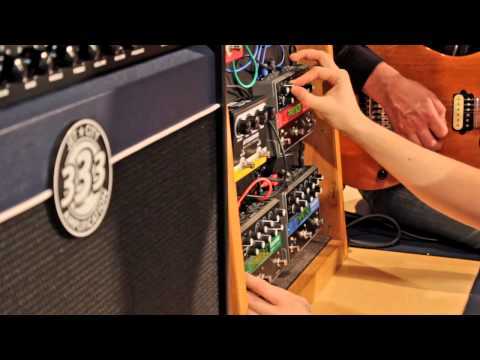 This is a demo of the EHX Tube Zipper. 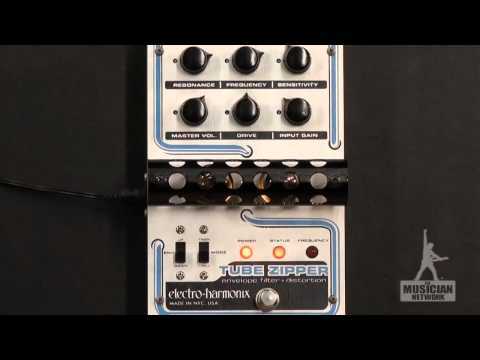 You can get details on the Electro Harmonix Zipper at the EHX site. 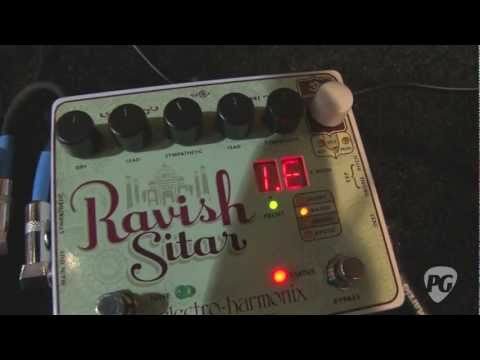 This video is a in-depth demo of the Electro-Harmonix Germanium 4 Big Muff Pi.